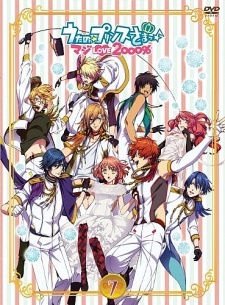 Unaired episode included in the seventh Blu-ray and DVD volumes. Haruka is busy working at the agency so she can't help the idols with the preparations for the Christmas Party held by Shining Agency. A lot of memories and information are revealed while Starish is preparing for the party.